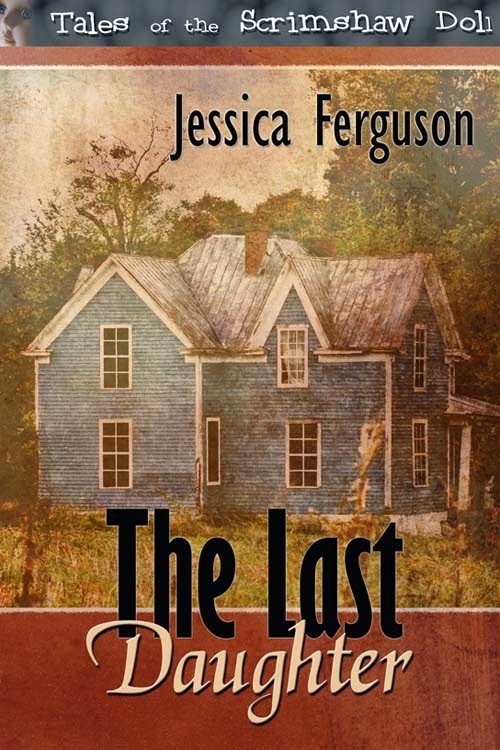 The Last Daughter – A GREATER DETROIT RWA 2014 BBA FINALIST! The Greater Detroit RWA 2014 Booksellers Best Award announced the finalist for their annual contest, and guess what! The Last Daughter is one of them! If you remember, in my previous post, I wondered if I would ever write again so this is just the shot of encouragement I need to MAKE time. Sometimes it seems like too much of a challenge between the wedding planning, retired hubby, church work, renovation and decorating. Surely I don’t have a touch of laziness! Surely not! I’m not really familiar with this contest. Every month or so, we RWA members get our trade magazine that lists contests and conferences and I decided to enter The Last Daughter in the novella category. I chose this contest because of the judges. They’re booksellers. That makes being a finalist even more special to me. I had to print out several copies of The Last Daughter and have them bound for the judges. It was time consuming and at times I wondered if I was wasting a tree, but now … I’m so glad I took the time. I’m flattered and honored, excited and super-pumped, even though I’ve got some wonderful competition in the other five contestants. Winners will be announced at the RWA National Conference in San Antonio, Texas. In no particular order, the following is a list of finalists. Those listed with an asterisk are also nominated for Best First Book. When I see contest winners, I’m always curious about the publishers and editors so if you’d like to know who they are, go to the Greater Detroit RWA 2014 Booksellers Best Award link. For FAQ’s and guidelines for other Harlequin lines, go HERE. Kristine Katherine Rusch and Dean Wesley Smith plan to launch a new fiction anthology series, Fiction River beginning in April 2013. Each issue will be devoted to a theme, with stories from a variety of genres and both well-known and new authors. Get more details here and visit their Kickstarter page here. Story Brewhouse is seeking submissions for an anthology of creative fiction about beer. A Six Pack of Stories will publish in 2013, in both digital and print, with stories that “feature beer in meaningful ways.” The editors are looking for all genres of stories. There are no length limits, though they warn that anything over 10,000 words may have a tough time finding a home. The deadline for submissions is October 26, 2012. Find the details here. Still Moments Publishing publishes a wide variety of romance fiction from 20,000 to 100,000 words. Find the submission details here. The 2013 Minotaur Books/Mystery Writers of America First Crime Novel Competition is now open!Read the rules carefully and guidelines carefully before submitting your entry. This contest is sponsored by Minotaur Books & Mystery Writers of America. For previous winners, go HERE. The contest is closed. Thanks to everyone who entered my Flash Fiction contest and signed up to follow my blog. I had eleven entries and they’re all so much fun to read. A couple made me laugh out loud. One made me cringe in pain. Some made me look over my shoulder when I was in the house alone. I’ll be shooting them off to the judges and will get back with you soon. I hate, hate, hate choosing just one winner, but those are the rules. Winner will be posted soon — I hope! 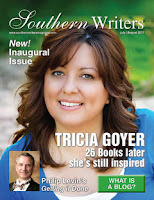 I’ve enjoyed reading (and writing for) the new Southern Writers Magazine . The pages are packed with encouragement and advice from voices of experience. 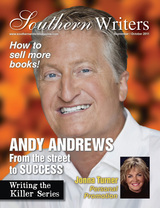 The articles and interviews share secrets of success by experts in book marketing, promotion, branding, blogging, screenwriting, songwriting, conferences and more—all with a touch of Southern hospitality, of course. I want you to sample this great magazine so I’m hosting a writing contest. The winner will receive the latest issue of Southern Writers Magazine—a print issue because I want you to see just how wonderful it is. The color is vivid. The pages are thick. The print is comfortably readable. Using the Groucho Marx quote above as your first line, write a story in 159 words or less. (The quote serves as the first nine.) No profanity because I don’t like it. No erotica because you need to keep that good time to yourself. Put your name and email address below your story then post your 150 words in the comment section. There must be a minimum of ten (10) entries and you must add yourself as a follower of my blog. Deadline: October 31st. All entries will be judged by selected members of my Bayou Writers lunch bunch. Sorry, only one winner will be chosen. The winning entry will be posted on my blog with gushy, flattering comments from the judges. You must add yourself as a follower of this blog if you aren’t already. Story must be 159 words max. Any kind of story—romance, western, scifi, fantasy, horror, etc. No profanity/No erotica. Post your story in comment section with name and email. A minimum of ten entries or contest is cancelled. This will be the first contest I’ve hosted — hope it’s fun!